While the latest reshuffle of President Trump’s foreign policy team may be stirring controversy at home, it is too early to tell whether it will have a serious impact on U.S.-Russia relations. 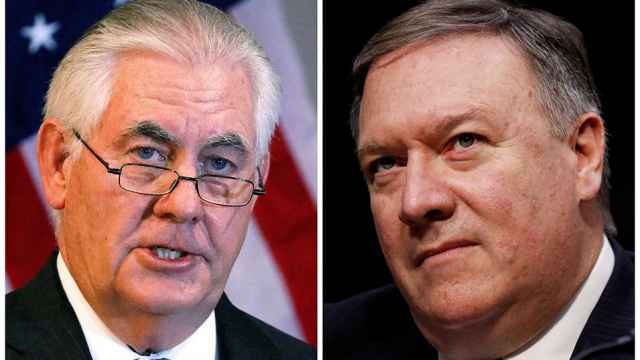 Firing U.S. Secretary of State Tillerson and replacing him with the CIA Director Mike Pompeo had little to do with Russia, despite the impression that Tillerson precipitated his ouster with a hardline statement on Russian culpability in a nerve agent attack in Great Britain. Trump had many reasons for firing Tillerson. The two men never clicked personally and ended up despising each other. Stark policy disagreements on major foreign policy issues, particularly those that Trump viewed as central to his electoral platform, like “Obama’s bad deal with Iran,” factored most prominently in his decision. In hindsight, it is ironic that Tillerson’s nomination as the U.S. chief diplomat was initially greeted with suspicion. 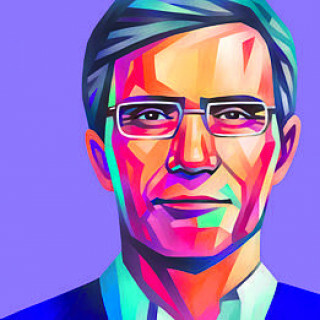 Given his impressive business background in Russia and his warm relationship with Putin’ right-hand man, Igor Sechin, some saw the move as a gift to Putin. 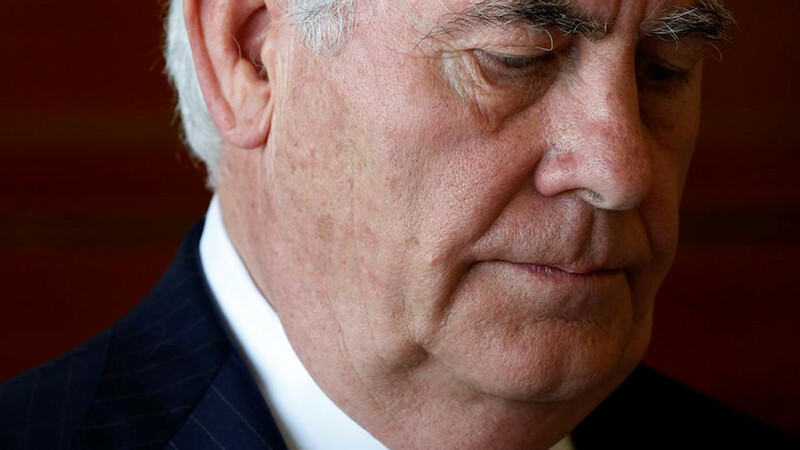 Instead, Tillerson quickly emerged as the most hard-line member of Trump’s cabinet on Russia, conditioning any improvement in the relationship on Moscow’s changing course in eastern Ukraine and Syria. He consistently confirmed the intelligence assessments of Russian meddling in the U.S. presidential elections, infuriating Trump. Including Pompeo, Tillerson was one of just two senior administration officials to visit Moscow and meet with Putin in 2017. But the gap in policy perspectives proved unbridgeable. 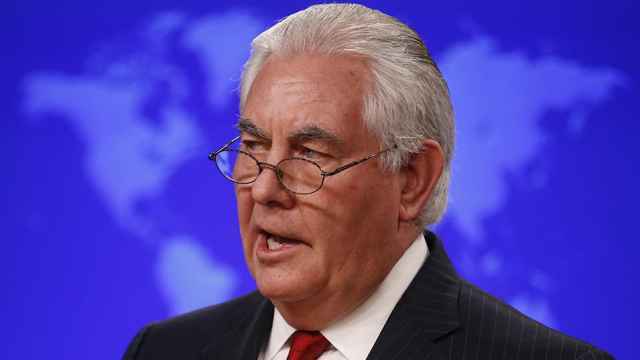 Moscow was stunned to see Tillerson closing the Russian consulate in San-Francisco and the trade mission in Washington. “Rex has been keeping bad company lately,” an exasperated Putin joked last year, signaling the end of expectations for a new reset with the United States. Pompeo is a known quantity to Moscow. His efforts to reestablish a semblance of a working relationship between the countries’ spy services on fighting international terrorism melted some ice. The CIA played a major role in helping the FSB derail a terror plot in St.Petersburg last year, which Putin, quite unusually, chose to publicize with a thank-you phone call to Trump. The collaboration also saw the heads of Russia’s three intelligence services meet with Pompeo during a highly unprecedented trip to Washington in January this year. Pompeo’s nomination to become the next Secretary of State, then, was greeted in Moscow with measured hope. “The relationship is at a nadir, but there should always be hope for a more constructive approach,” mused Putin’s spokesman. Pompeo’s stance on some major issues may not be of comfort to Russia. Both as a U.S. Congressman and CIA Director, he has taken much more hardline positions than Trump on Iran, North Korea, Syria and Russia. He was instrumental in persuading Trump that Syria’s Bashar Assad had used chemical weapons against his people and needed to be punished with U.S. missile strikes. He even called for assassinating Edward Snowden after his defection to Moscow. Broadly, Pompeo views Russia as the U.S. strategic adversary intent on undermining Washington’s positions across the globe. Even so, Moscow may have reason to hope that Pompeo will be easier to deal with than Tillerson. That’s because Pompeo is expected to channel Trump’s vision, not his own hardline. While on some issues, like the probable demise of the Iran nuclear deal, this could be of concern for Moscow, it creates an opening for policy reversals where it matters to Russia most — Ukraine and negotiating the new rules of the international order. It is true that much of the U.S. Russia policy is now legislated by Congress where sanctions relief is conditioned to Russia’s change of posture in Ukraine. But there is considerable wiggle room for the White House to obtain key waivers to get what Russia wants. Trump’s decision making on Russia is also severely hampered by the toxicity of the “Russia meddling” investigation. But unless Special Counsel Robert Mueller comes up with specific evidence of collusion by the Trump campaign, the president will eventually restore full agency over Russia policy. Moscow’s best hope now is for Trump to shed the constraints imposed by senior members of his administration and become a fully empowered president, ruling by his gut instincts. Moscow can tinker with that style of policy making in private meetings with the U.S. president. The ongoing shake up of Trump’s foreign policy team, including the expected replacement of his national security adviser H.R.McMaster, creates unexpected opportunities for Moscow that the Kremlin will not miss. We are soon to find out. 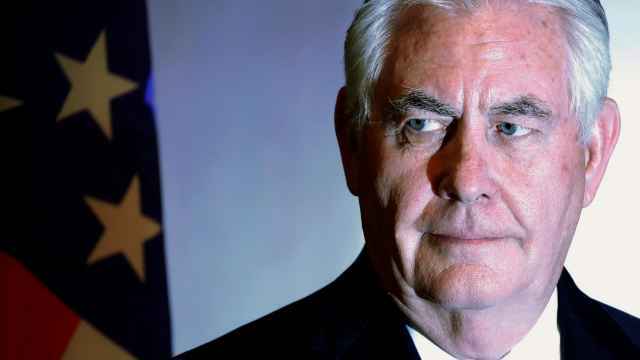 U.S. President Donald Trump announced Tillerson's departure in a tweet on Tuesday. 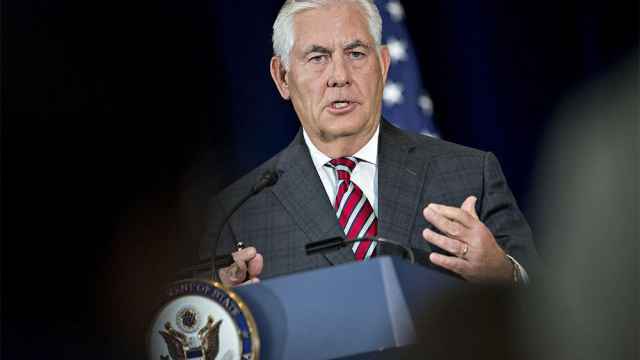 Tillerson supported Britain's assessment that Russia was "likely responsible" for the poisoning.